Dubetter Stainless Steel Mesh Anti Cutting Kneelet is a protective covering for the knee. was designed and produced to protect wearer's knee safety during work. The Dubetter Stainless Steel Mesh Chainmail Knee-let also was made from the high quality stainless steel chain mail mesh 304 L. Each ring of the knee-let was individually welded and enjoys a 4-link connection with more than 200 N tensile strength. The easy slip on, slip off feature makes them ideal for daily usage. 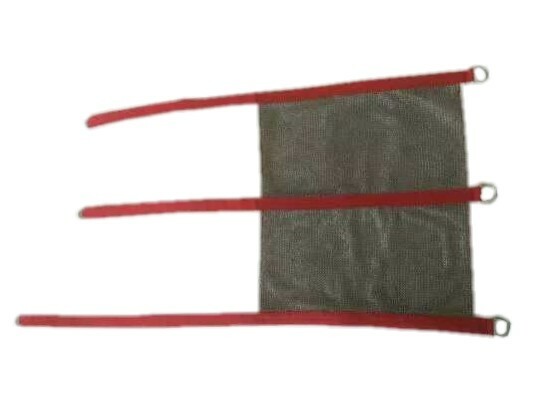 Stainless Steel Mesh Anti Cutting Kneelet was made from high quality stainless steel wire 316 L, with a 4-link connect and each ring was individually welded that can offer at least 200N tensile strength. 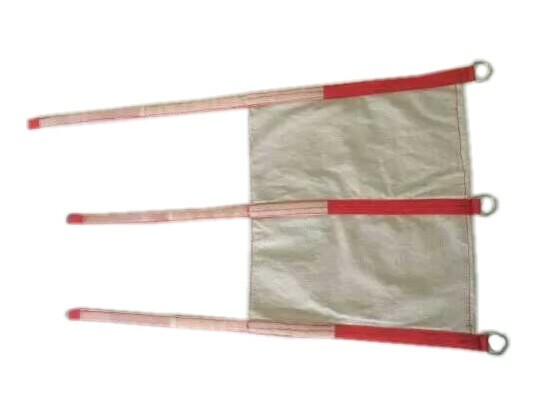 The chain mail mesh material meet EN1082-1:1997 standard, can offer the highest protection level compared all presently cut resisting material.